Magnets can produce magnetic fields that enable them to attract certain metals from afar without touching them. Some magnets are produced naturally and some are man-made. 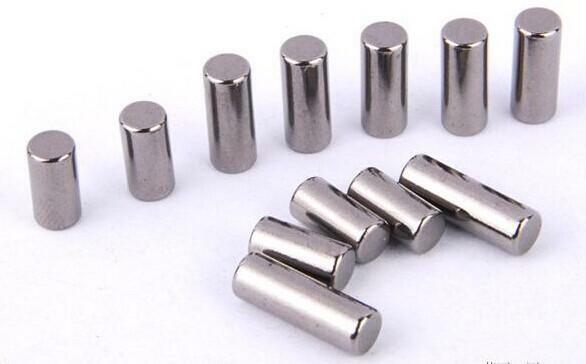 Although there are many different types of magnets, the two most popular artificial magnets are ferrite magnets and rare earth neodymium magnets. Rare earth magnets and ferrite magnets are all types of permanent magnets. They are made up of a material that, once charged, will remain magnetic for many years unless damaged. However, not all permanent magnets are the same. Rare earth and ferrite magnets have different strength and resilience because they are made of different metal alloys. For many years, all magnets have been natural magnets, such as lodestone, which is a kind of iron ore with magnetic properties. In 1952, magnets were first made of ferrite. By making magnets from ferrites, engineers can make magnets in any shape they want. By making the carefully manufactured mixture into ferrite magnets, a stronger magnetic field can be produced than in nature. Ferrite magnets are cheaper, stronger and soon become popular. Ferrite magnets are also called hard ferrite magnets or ferromagnets. They are made of strontium or barium ferrite. 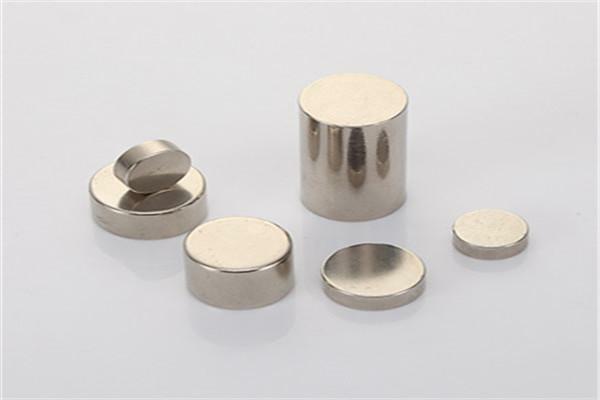 There are two types of rare earth magnets: SmCo and NdFeB. SmCo and NdFeB magnets are called “rare earth” because they are made up of rare earth elements in the periodic table of elements. SmCo magnets were developed in the 1970s and were the first rare earth magnets produced. Nd-Fe-B magnets were listed in 1984. The magnetic field intensity produced by the magnet is quantified by BHmax or maximum energy product, and the BHmax or maximum energy product is measured by MGOe. The higher the BHmax is, the greater the force of the magnet is. BHmax of ferrite magnet is 3.5, BHmax of SmCo is 26, NdFeB is the most powerful rare earth magnet, its BHmax is 40. Magnets begin to lose strength when heated to a certain temperature (Tmax), so they should not operate outside that temperature. However, when cooled below Tmax, they will regain power. The Tmax of ferrite magnet is 300℃, that of SmCo magnet is 300℃, and that of NdFeB magnet is 150℃. Magnets can resist not only thermal stress, but also other stresses. NdFeB magnets are fragile and difficult to process. They are also easy to corrode. SmCo magnets are slightly less brittle and difficult to process, but have high corrosion resistance. SmCo magnets are also the most expensive type of magnet. Ferrite magnets are cheaper than SmCo and NdFeB magnets, and have good demagnetization and corrosion resistance. Ferrite and neodymium magnet have different advantages. Ferrite magnets are easy to magnetize. They are very corrosion resistant and generally do not require additional coatings for corrosion protection. They can resist the demagnetization of external magnetic fields. 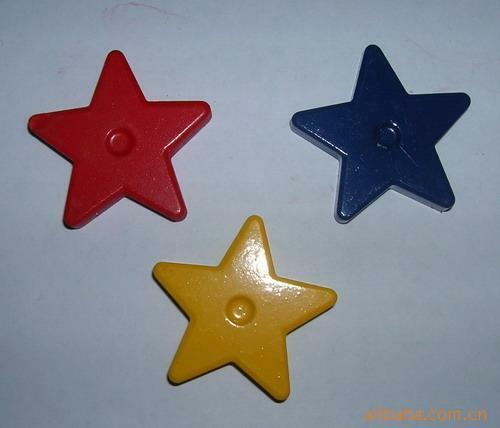 They are stronger than natural magnets, although many other types of magnets are stronger than them. They are relatively cheap. Neodymium magnets are the most powerful of all permanent magnets. A neodymium magnet can lift more than any other type of magnet of the same size. They are extremely resistant to demagnetization of external magnetic fields. Ferrites and neodymium magnets also have different disadvantages. Ferrite magnets are very fragile. They can’t be used in machinery that is under great pressure or bending. If exposed to high temperatures (over 480 degrees Fahrenheit), they will be degaussed. They only have medium intensity magnetic field, which is not suitable for applications requiring strong magnetic field. Neodymium magnets are relatively more expensive than ferrite magnets. They are easy to rust and extra measures must be taken to protect them from corrosion. Neodymium magnets are also very fragile and break under pressure. If exposed to more than 175 to 480 degrees Fahrenheit, they lose their magnetism.